Network-attached storage (NAS) is a file-level storage server connected to network providing data access to a diverse group of users. NAS units are actually purpose-build specialized computers and became more popular in 2010 due to faster data access, simple configuration and easy to use. NAS contain one or more hard disk drive arranged as logical,redundant storage or RAID. Typically they provide access to file using different network file sharing protocols e.g AFP, NFS, SMB/CIFS. 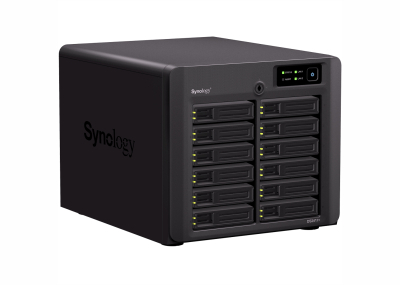 It support RAID reliability, redundancy, flexibility, and disaster recovery. 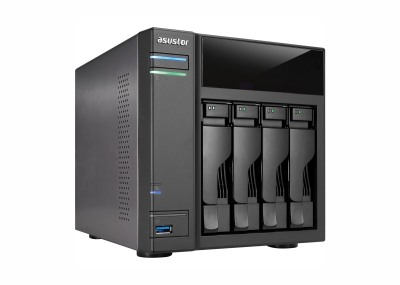 Many hard disk manufacturer are offering NAS units in market now. If a NAS Server Fails, it is highly recommended to turn off the device and talk with a professional data recovery company for assistance. A simple wrong step can easily turn a simple recovery job into complex or no recovery in worse cases. You must be very careful when choosing a data recovery company for NAS Recovery. First stage analysis is very important to such devices as they host their own operating system and incorrect approach can lead to permanent data loss. Data MagicMe Data Recovery have support for data recovery from NAS Servers of all most all brands e.g D-Link, Drobo, FreeNAS, Lenovo, Lacie, QNAP, Seagate, Western Digital. We successfully recover data from all RAID levels and data loss scenarios, severe logical corruption, natural disasters and multiple disk failure.